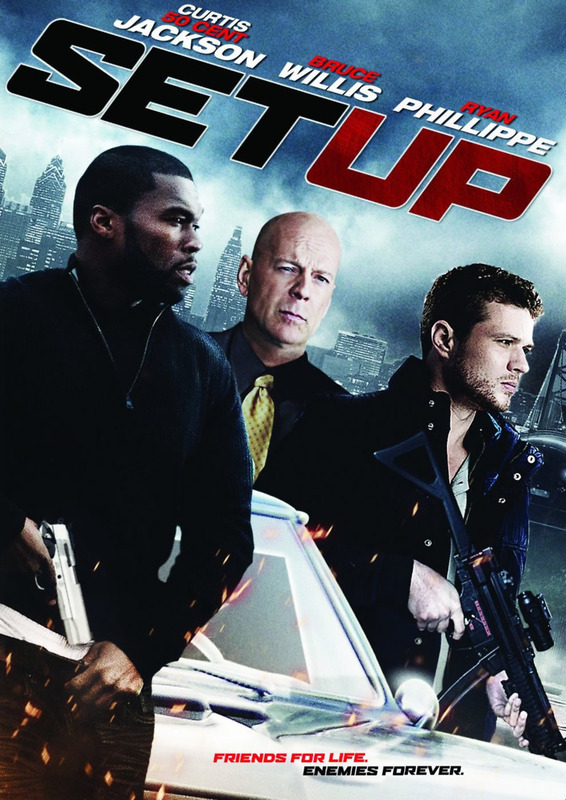 Setup DVD and Blu-ray release date was set for September 20, 2011. A few buddies create a complicated heist that goes horribly wrong. One of their friends named Sonny feels he has been jerked around and decides to take matters into his own hands. He hires the most dangerous mob figure to help him get back what he feels is rightfully his. Things take an unexpected twist, and Sonny comes face to face with an old pal. This unexpected event forces him into a decision that could change their lives in unimaginable ways.